Do you have an idea for a project? Interested in applying to us for National Lottery funding for your heritage project? We’ve recently launched our new programmes and priorities for the next five years. Sign up to find out more about our new Funding Framework, to get advice on applying and top tips for your application. Using money raised by the National Lottery, we support projects that connect people and communities to heritage. Heritage can mean different things to different people. It can be anything from the past that you value and want to pass onto future generations. Projects could include collecting people’s memories and experiences, cultural traditions, nature and landscapes, community archaeology, historic buildings and monuments, history of people and places, heritage of language and dialects, places and objects linked to industrial, maritime and transport history. 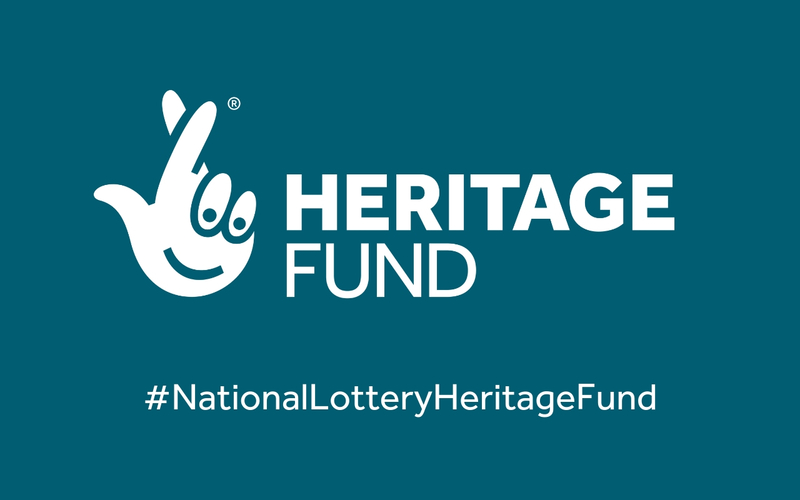 National Lottery Grants for Heritage is our new open programme for all types of heritage. At these events, we will discuss how to apply, support available before you apply and our new inclusion outcome: “a wider range of people will be involved”. For organisations applying to us for the first time and projects reaching new audiences typically under-represented in heritage or who face barriers to being involved, we can provide additional support and guidance for developing your project.